In Delhi after the first leg of my journey home – I have a lunch date next Wednesday that I absolutely must be back for. 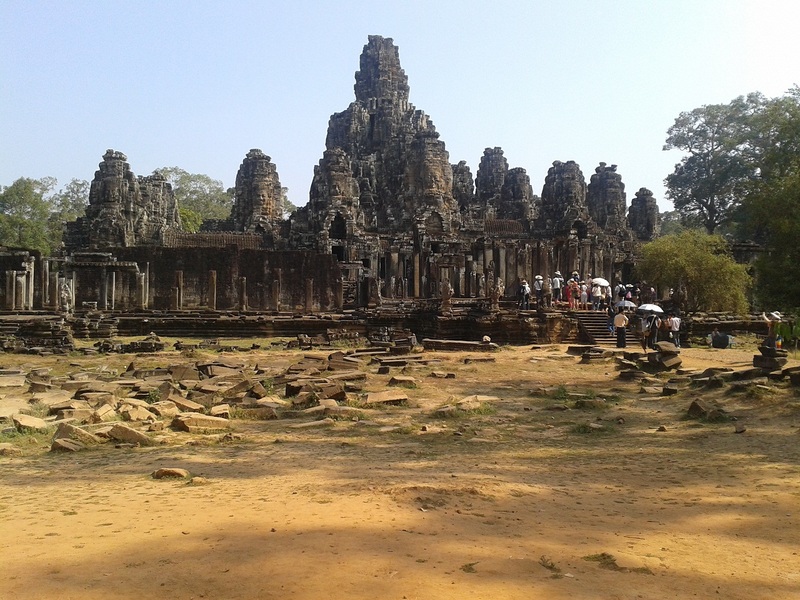 The weather has been too splendid, ranging from over 100° in Cambodia to a chilly 91° at present in Smelhi Delhi. Apart from the occasional pong (counterbalanced, it must be said, by scents of sandalwood, cinnamon, cedar wood and their ilk), the Indian capital remains for me a wonderful, challenging and very, very bewildering city. Charles Koechlin was a great fan of Kipling’s Jungle Book and wrote a series of tone poems based on the story Mowgli and his friends. The most famous of them, Les bandar-log, is a monkey scherzo (which simultaneously manages to send up the musical activities of Schönberg and his school). 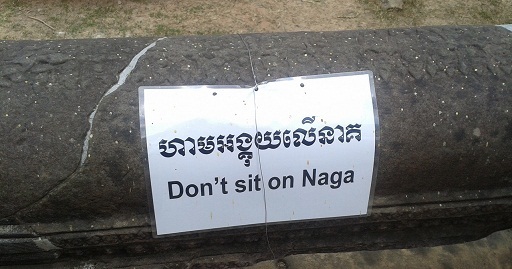 …oh, – and one more thing – if you happen to find yourself in the jungles of Cambodia in the near future, beware of the Nāgas and, whatever you do, don’t sit on one!!! Any copyrighted material on these pages is included as “fair use/dealing”, for the purpose of study, and critical analysis only, and will be removed at the request of the copyright owner(s). This entry was posted in Choral, Orchestral, Song, Tone Poem, Vocal and tagged alexander von zemlinsky, charles koechlin, john foulds. Bookmark the permalink.